Clive Barker Archives - Horror News Network - The Horror News You Need! 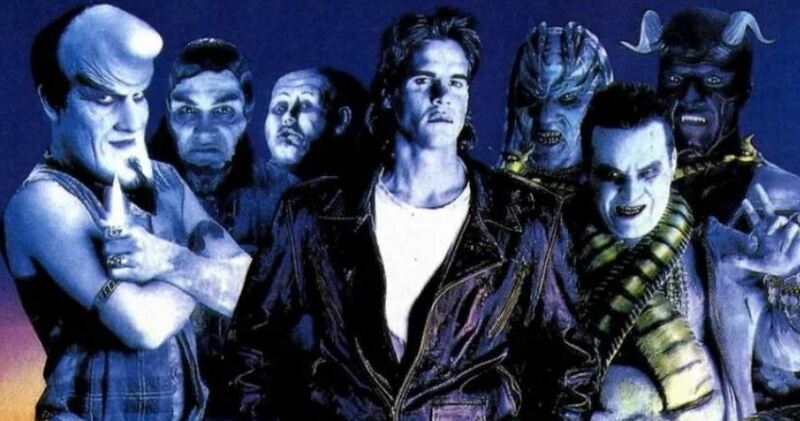 Following the announcement of Nightbreed: The Ultimate Cabal Cut a few weeks ago, the updated version’s producers said it will run over three hours long and contain never-before-seen footage gathered from a variety of sources. Several images have been shared on the film’s official Twitter page and today a trailer has dropped! 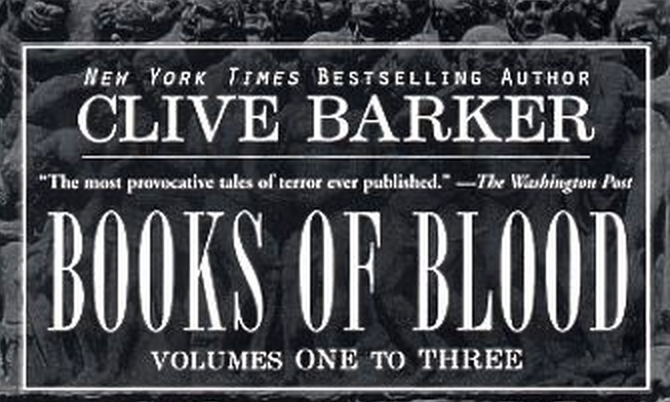 Clive Barker is no stranger to anyone familiar with horror literature and films from the 1980s. The noted writer, director, and artist has kept busy over the years, turning out a wide-variety of books, stories, and artwork, and he is about to enter the horror-verse in a big way in 2019 with a new book (Deep Hill), and two possible television series based on some of his most famous stories and films (The Books of Blood and Nightbreed). According to a report by Gizmodo, Netflix’s upcoming adaptation of The Chilling Adventures of Sabrina will feature over 150 paintings by Clive Barker decorating the walls of Greendale’s witches-in-training school. 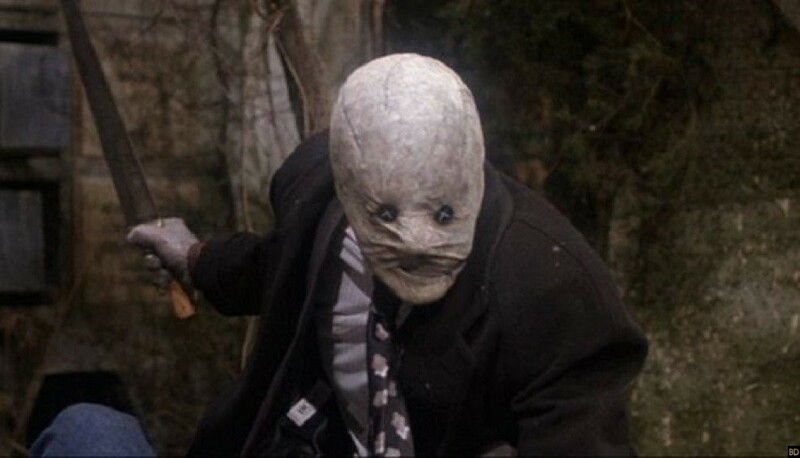 The word around Midian is that Clive Barker’s classic Nightbreed is being turned into a television series for the SyFy channel. 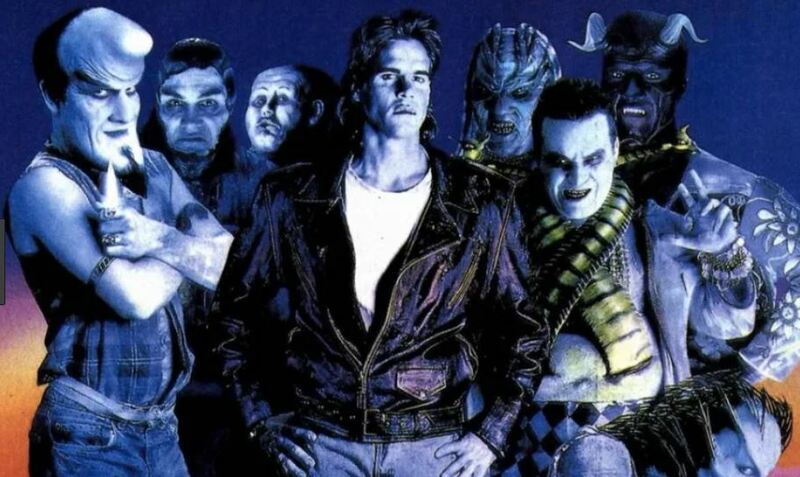 Based on a report by Deadline, Clive Barker and his team at Seraphim Films are working with original Nightbreed producers Morgan Creek and writer Josh Stolberg (Jigsaw, Sorority Row, Piranha 3D) to put together a new script based on Barker’s 1988 classic book Cabal which later became the 1990 film Nightbreed. Hot on the heels of the second story arc of Dark Horse Comics’ adaptation of Neil Gaiman’s American Gods entitled “My Ainsel”, Horror News Network was able to interview series artist Scott Hampton about his work on the project, the challenges in adapting a novel to a comic book, and his previous work with Clive Barker. Horror News Network: You have worked on a number of projects with Neil Gaiman. 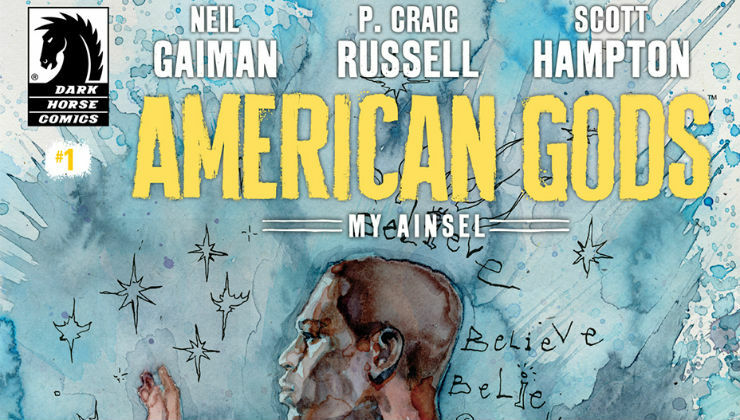 How is American Gods different from some of the other projects?